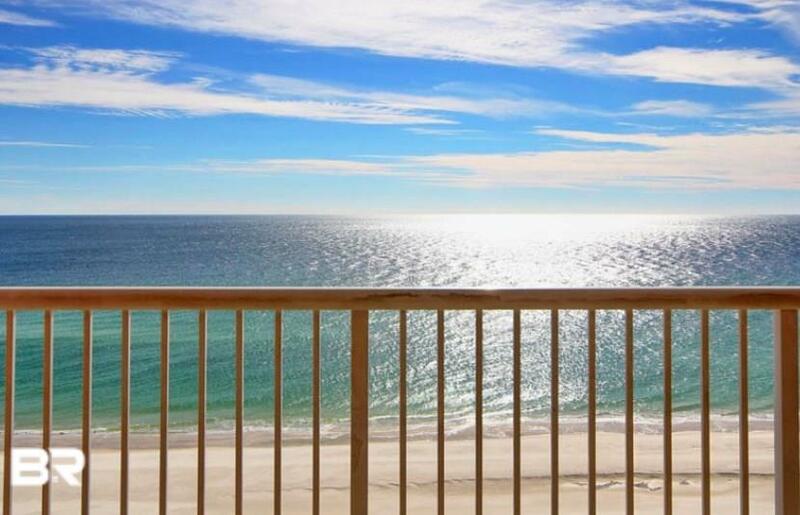 Gulf front 1 bedroom / 2 bath unit (plus built in bunk beds in the hallway. 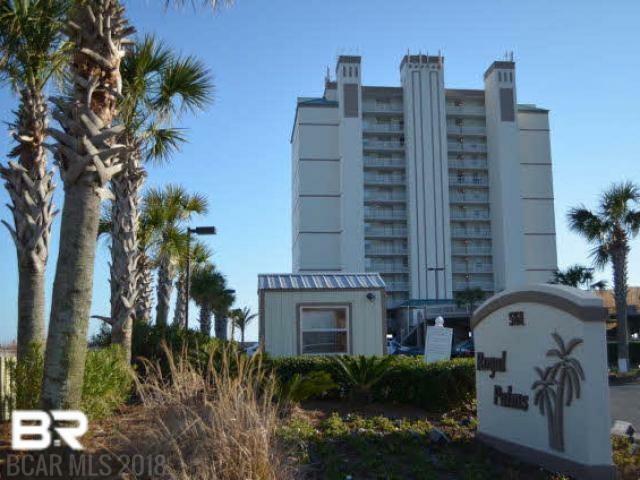 Royal Palms offers one of the very best locations in Gulf Shores. It is walking distance from the state park fishing pier as well as many restaurants, including the Hangout. 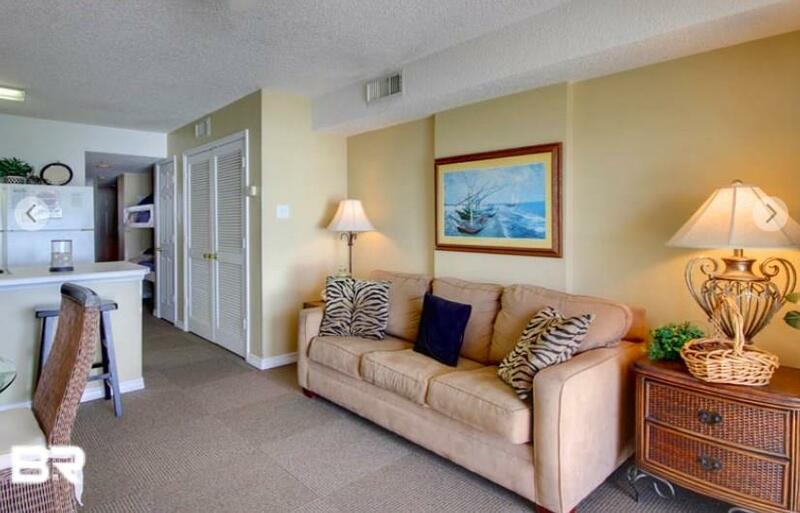 This nicely decorated unit offers great rental potential. Complex offers outdoor pool, bbq area, covered parking, indoor pool, fitness area, sauna and extraordinary views with no neighbors to the east! 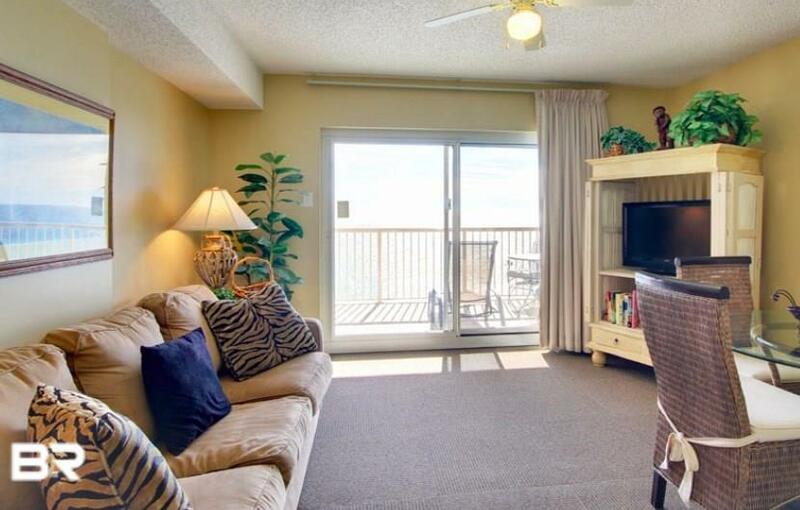 Come see why Royal Palms remains one of the best options in Gulf Shores.